Our Drift messenger bag was featured in PC World magazine, Norway. I have been using the Sirocco Urban Laptop Tote Bag. The Sirocco comes in blue jean, red, gray or black crinkle-nylon. The is lined with high-quality 420D nylon. Laptop compartment fits up to 15.4″ laptops. 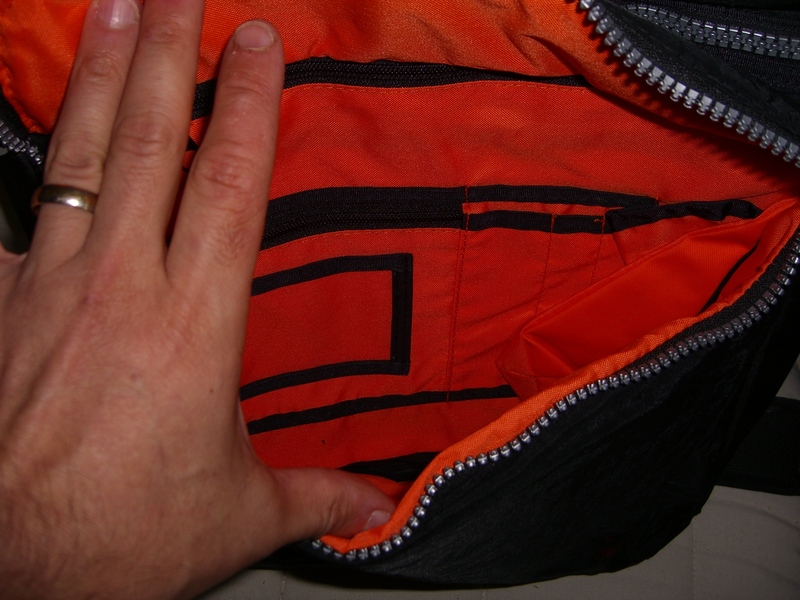 The large main compartment is expandable by 2″ with side zipper. (This bag holds a ton of stuff!!!) The large front pockets are good for organizing small electronics, as well as pens, change, phone, IPod and more. A back pocket is good for magazines. The bag ships with a shock-absorbing shoulder strap. I loved it when I saw the picture, I loved it even more when it arrived, and I continue to LOVE it now that I am using it. Shine glossy laptop bag review – by ChipChickIce Red has proved to be a reliable company for sturdy cute bags such as the sporty chic messenger bag we reviewed last year. The Shine laptop bag is a design anomaly for Ice Red. It is feminine, glossy, and bright! In this transition to blunt fashionista bags, they didnt lose versatility or sturdiness. In fact, they cleverly incorporated it to their advantage. Geeksugar reviewed our 2 new styles recently – Shine glossy laptop bag and Sirocco urban laptop tote. One of our customers in Japan sent us the picture of our Drift messenger bags display in Nagoya, Japan. Sirocco urban laptop tote bag in stock today! 4 colors available: black, blue jean, red and gray. Fits most 15.4″ laptops.